Chinese electronics maker LeEco is quickly making a name for itself in 2016. 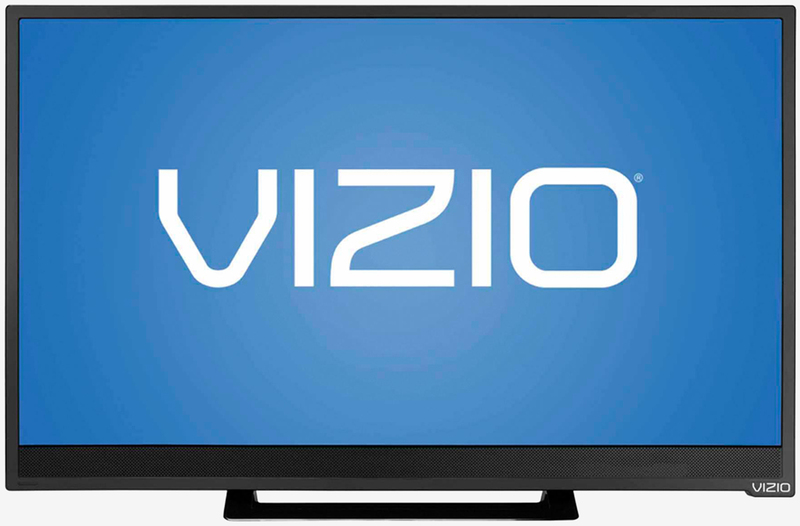 After beating Apple to the punch by releasing a smartphone without a 3.5mm jack and positioning itself as one of the frontrunners for Qualcomm’s upcoming Snapdragon 823 SoC, the company made another big move in acquiring TV maker Vizio for $2 billion. The US-based budget TV builder announced the deal earlier today at a press event in Los Angeles. As per the deal, Vizio will more or less continue its day-to-day operations out of California as usual, acting as a subsidiary of LeEco. Vizio founder and CEO William Wang, however, will be leaving the company… sort of. Inscape, Vizio’s data business, will be spun off into a privately held company in which LeEco will own 49 percent of. Wang will serve as chairman and CEO of Inscape where he will retain a controlling 51 percent stake. During the press event, Wang said he had mixed feelings about the deal. As the owner and father of Vizio, he said, he is very reluctant to let it go. But as the CEO and owner of the company, he continued, this is the right decision to make for the hardworking employees and loyal shareholders. The two companies expect the deal to close sometime during the fourth quarter of this year pending regulatory approval.